Helping women business owners become financially self-sufficient with an interest free loan and one-on-one mentoring. An experienced businesswoman from our board of advisors works with each of our participants providing business advice and assistance. Providing over $400,000 to support over 40 businesses. With sponsored networking events, financial seminars and pop up shops, and individual skills-building growth opportunities. Non-profit status organization through affiliation with the Business Center for New Americans (BCNA) www.nybcna.org. The goal of the Women’s Enterprise Action Loan Fund (WEALF) is to help women business owners become financially self-sufficient. The fund fills a niche for women who cannot obtain financing for their businesses from traditional sources. WEALF provides a first round, interest-free loan of between $5,000 and $10,000 coupled with one-on-one mentoring for businesses. Our focus is local: the New York Metro area. We recognize that money alone is not enough; to succeed, most business owners need advice and mentoring which is most effectively provided on a personal, one-to-one basis. As a result, an integral and unique part of our program is our network of experienced mentors who provide nurturing advice and guidance. 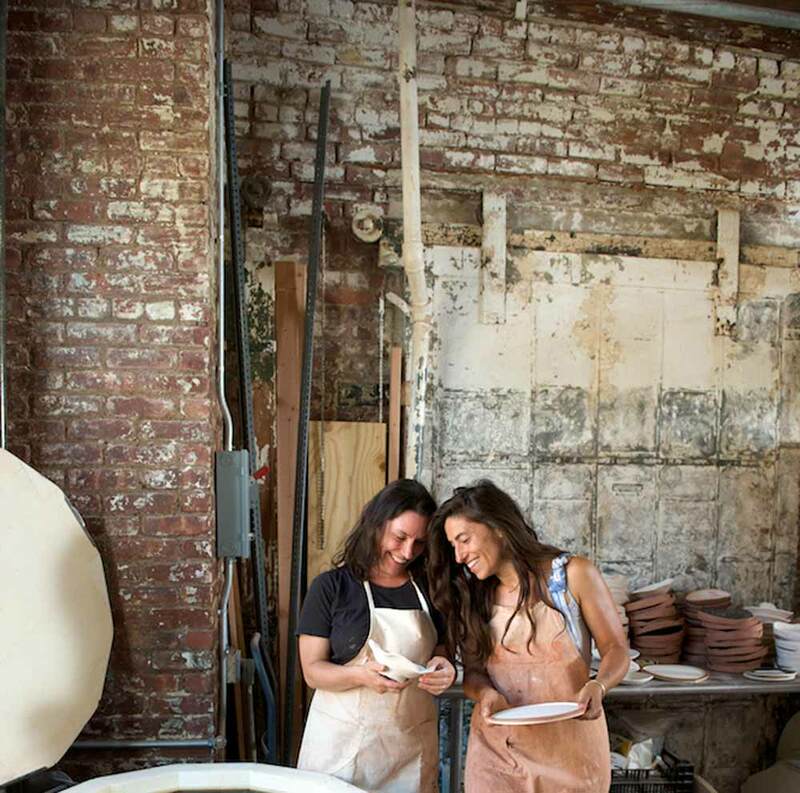 WEALF offers women a loan option without a credit rating requirement to receive both professional guidance and financial aid to jumpstart their businesses, gain additional exposure, and expand their knowledge within their market segment.